Repetitive Strain Injury is more commonly referred to as RSI. These injuries are often caused by spending long hours doing the same movement with your hands. People who work on computers regularly can suffer from RSIs, as can musicians, electricians, plumbers, chefs, dentists, drivers, hairdressers, and construction workers. 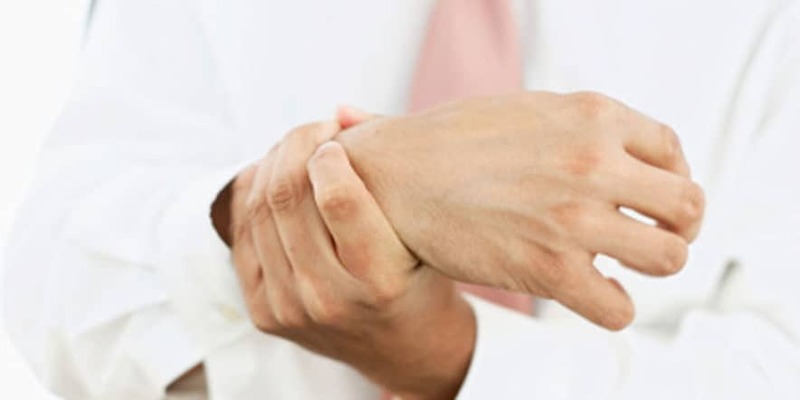 A Repetitive Strain Injury is an injury that has occurred after continually repeating a particular movement. This activity can be a work-based activity or something that you do for recreation but the resulting pain can be unbearable. The symptoms of RSIs can be relieved with massage techniques. Massage not only helps to alleviate pain after an RSI, but it can actually help to prevent the RSI from recurring. RSIs primarily affects the muscle, ligaments, and tendons that are found in the hands, arms, shoulders, neck, and wrists. There are different types of RSIs including carpal tunnel syndrome, tendinitis, tennis elbow, golfer’s elbow, and plantar fasciitis. All of these can be extremely painful and uncomfortable, preventing sufferers from carrying out daily activities. The most obvious early symptom of an RSI is pain when you do a specific movement such as typing or clenching a fist. The next severity level of an RSI will bring about pain when you do other activities unrelated to what originally caused the RSI. Hypersensitivity, numbness, tingling and reduced co-ordination can also be signs of an RSI. The challenge with an RSI is that it works in a cycle that is hard to break once it has set in. The process begins with the tightening of certain muscles around the affected area. This in turn then reduces the circulation in this area. After this, scar tissue then begins to form in the tendons and muscles that are affected by the RSI. This tissue is not as strong as healthy tissue and it commonly restricts the movement in the area. This scar tissue is also prone to breaking again and this can cause even more pain than the breakage of the original, stronger tissue. Treating an RSI with massage can be accomplished using various massage techniques along with stretching procedures that help you to improve the affected area. Your massage therapist may also recommend specific stretches and exercises to practice at home.